I returned to the Spiral on Sunday, 12/4/11! I am now level 61, AWESOME!!! Let me explain the storyline of Zafaria for you. Falmea, Ambrose, and Baxby set up an exchange program at Zafaria. The students and guides got lost in the Savannah, you have to find the students. Im not totally bak to w101, but I’ll try to get something for my wizaversary set up! 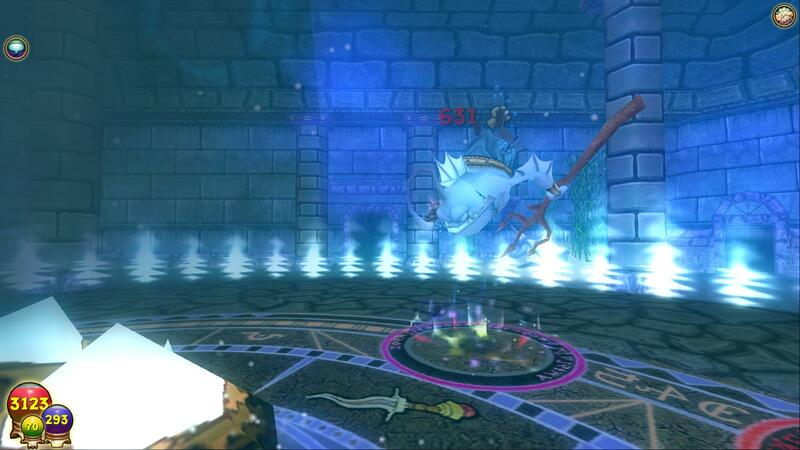 I haven’t really been doing too much in Wizard101. But, I thought my readers might want a post. Housing, too expensive; Crafting- too expensive; Farming- too boring. Alt(s)- too boring. 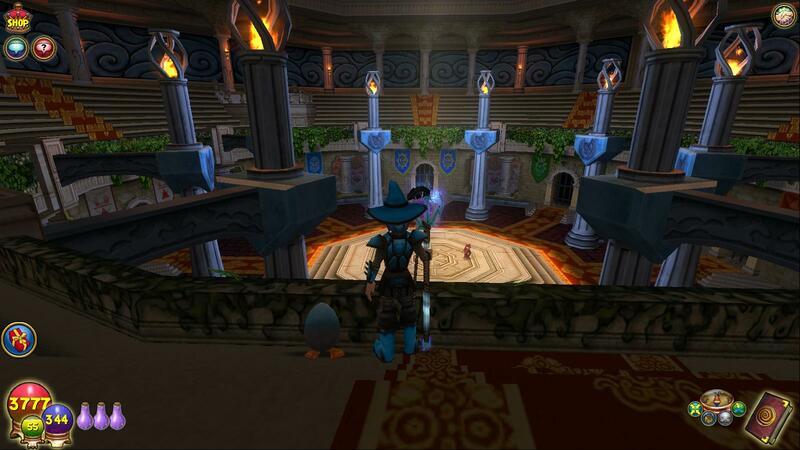 So, I just teleported to people, did some fighting here and there, looked at houses before, you get the idea. Sometime on Sunday I decided I wanted something else, which I will talk about in the next post. JUST KIDDING!! Got you there, didn’t I? Even if I didn’t, you’re going to be surprised at what I was doing. I was playing a different game! 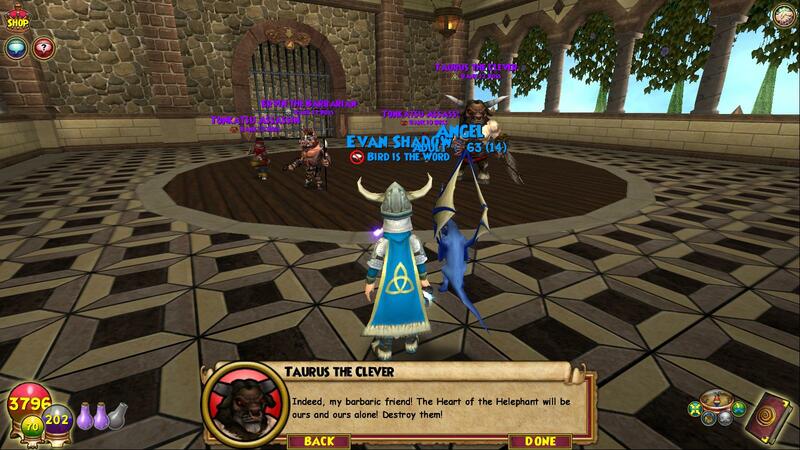 I actually bought membership to this game, but I’ll still play wizard101. The game is … Toontown! Just kidding again. The game is … LEGO Universe! The other big news I have is I got text chat!!!!! O_O! Yipppeeeeeeeeee! Yahooo! Yay!!! Finally! Well, guess what the first thing I did with it was. Make a trade with a person who steals your cards without gifting you. I am such a smart person *facepalm*. Well I learned a lesson and I’m not gonna do that again. That’s all folks! Hall of the gorgon, the last boss. 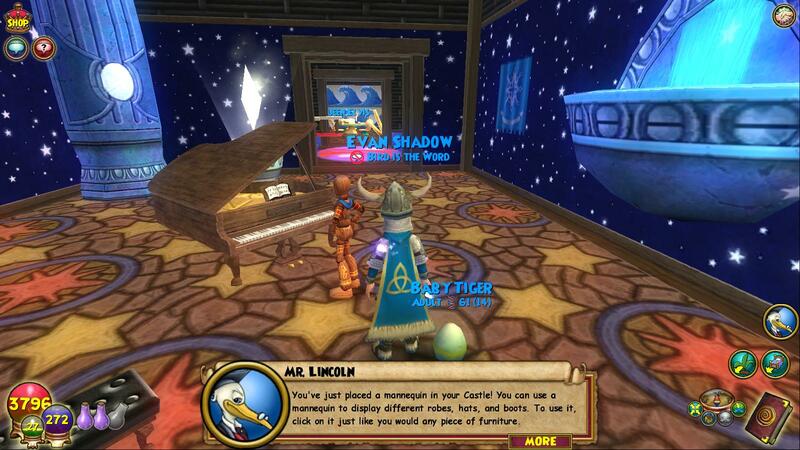 Hmm, I also crafted a mannequin, right now he’s playing the piano in my Celestian Library in my Dragon’s Fjord. 🙂 I may upload some screenshots… ..
Hmmm, I’m in Tomb of Storms,,, That’s about it! See you int he spiral! Happy Halloween Eve Eve Eve Eve Eve Eve Eve Eve Eve Eve Eve Eve Eve Eve Eve Eve Eve Eve Eve Eve Eve Eve Eve Eve Eve Eve Eve !! 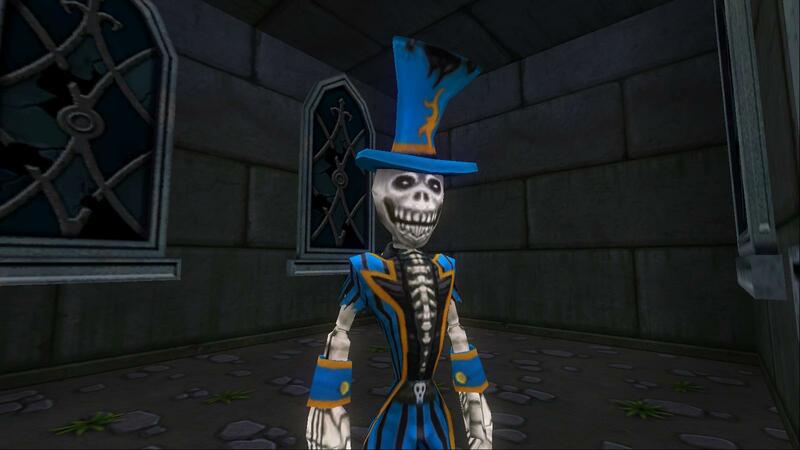 It’s the time of the year for Halloween, and that means fun things are happening in Wizard101! All your favorite Halloween friends are back with their ghostly items to get your Wizard into the Halloween Spirit. We’ve also got brand newspooktacular Halloween pets to accompany your Wizard during Halloweenfest. There are lots of Halloween decorations, bubbling cauldrons, apple tubs, pumpkins and ghosts and surprises all over Wizard City. But beware, a boss is waiting to test your skills! Three New Pets for Halloween! We’ve got three brand new pets for Halloween this year – the Night Mare (1st gen (added by Shadow)), Zombie Piggle and Ghost Dragon! Also returning this year is a Halloween favorite, the Black Cat pet! 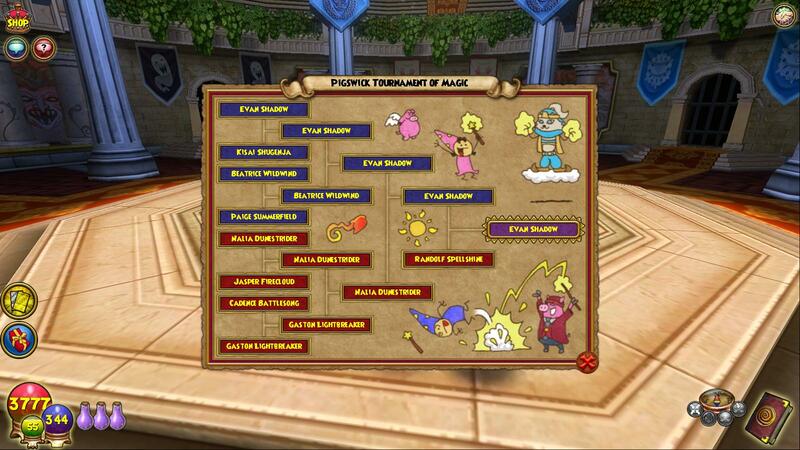 These new pets are available in the Crown Shop and will keep your Wizard company all through Halloweenfest this year. I’d like to introduce you to Jack Hallow. He’s just here for a few weeks so be sure to talk to him the next time you come to school. You can find him in the Ravenwood Commons. He’ll send you on many new adventures, throughout all the different zones of Wizard City. Free to Play players can participate in most of these new adventures, while Members can complete the entire story, if they prove their strength! Be sure to visit Sven Stonebreaker, the Wands Shopkeeper in Wizard City Shopping District for a special limited edition wand which you can purchase with gold. While you’re in the Shopping District, visit the traveling salesghoul, Spooky Bob to see all his new Halloween Crowns items. 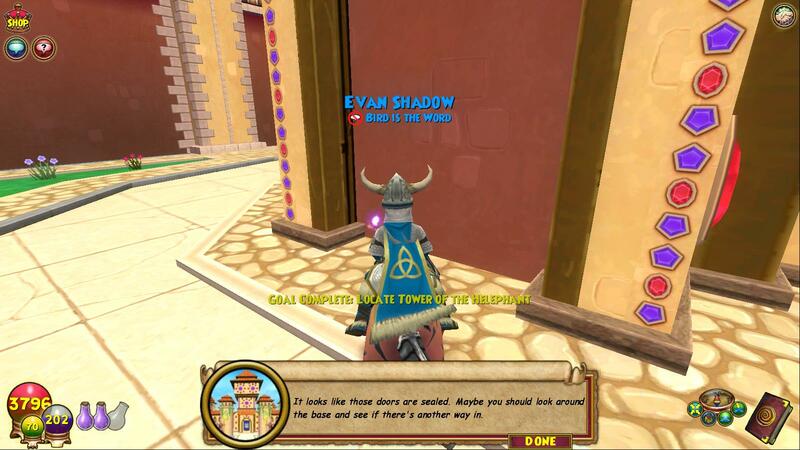 TOTALLY copied and pasted from <https://www.wizard101.com/game/halloween> all content C KingsIsle.Ok. So, Spooky Bob is here, he sells everything spooky from hats to staffs, and pets that ARE a bit kooky! (I’m a poet and I didnt know it! )Notice how this part is centered? It won’t Left Align, but I’ll just say it makes this look better. As you might have read above ^^ Sven sells a new wand, Wand of the Novice. It gives all of the rank 1 attacks. not too great, but will help out the Novices. 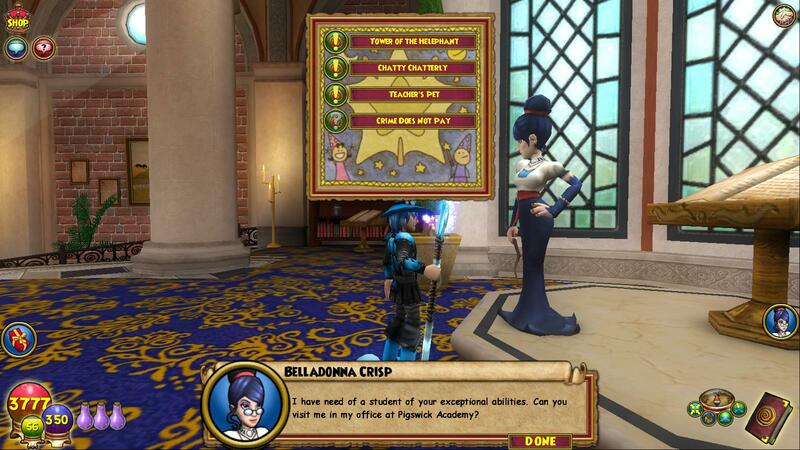 Jack Hallow in the Commons has some great XP quests, thats what got FrostGem to Level 10 w/out membership! 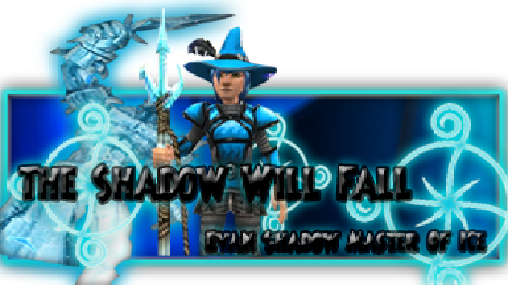 (wow, a year ago :D)I can’t give everything away, just step to see Malorn Ashthorn sometime *hint hint*FYI, I won’t be posting as much, during the week (at least without screenshots 😉 ) because I only get on Wizard101 during the weekends >_< also, the time on my blog is messed up. dont think thats my real time. XD. !Thanks for reading~ The Shadow will fall. back forever Free glitching gone hallow's eve Halloween Hmm housing ideas Idk KI Lego universe live new O.O pause Pirate prize Random Sigh teleporters test test realm Tmp Um winter shadow wizaversary wow!